Last summer, the VLC developers got fed up with Huawei and took drastic action. In a firey tweet, the VideoLAN team declared that Huawei’s aggressive background task management was causing issues, so VLC was blocking those phones from downloading the app in the Play Store. It seemed like a bit of an overreaction, but the block has now been lifted. According to the devs, Huawei phones had a habit of killing VLC when it lost focus, making background playback impossible. While Huawei does have aggressive app killing as an option in the settings, it stopped enabling that by default some time ago. Regardless, owners of many devices had no choice but to sideload VLC or use something else. Now, we’ve heard from Huawei users who say VLC has returned. 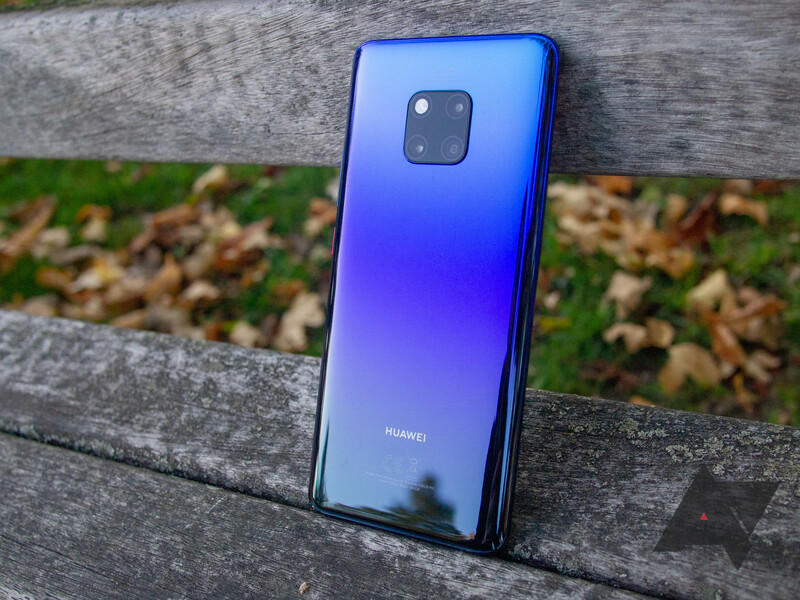 The P20 Pro used in our last article to confirm the block is indeed able to download VLC from the Play Store again. The P30, Mediapad m5, and Mate 20 families can also get VLC from the Play Store. Huawei hasn’t made any changes to its background task management as far as we know. We can’t say for sure when VLC changed its tune, but this is the first we’ve heard of it.